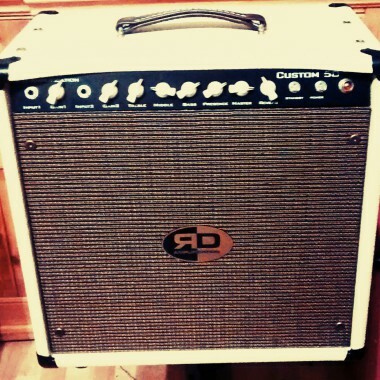 DUALIST Type-R and Custom Vintage 1×12 cabinet for Graham Taylor. 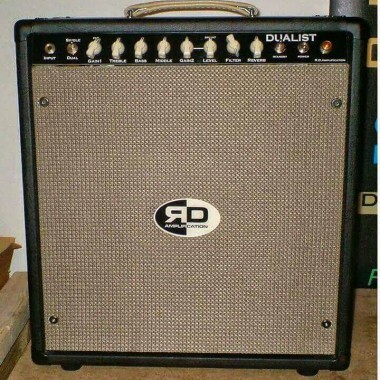 2x 6K6 in output stage for a sweet 8-10w. Can be upped to 15w with a pair of 6V6. 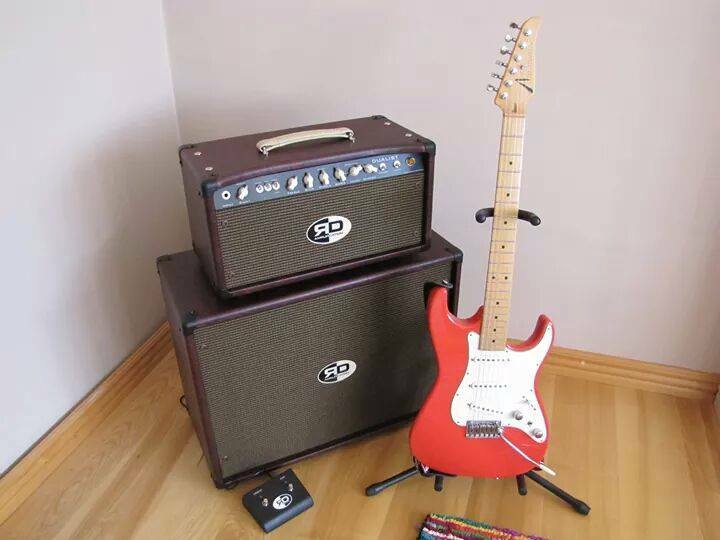 Speaker is the Eminence Alnico 1250 Eric Johnson signature model. 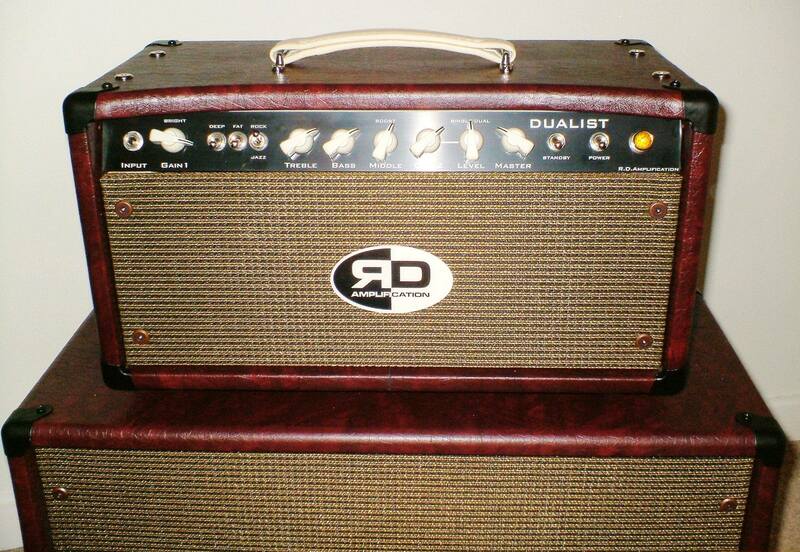 All our bespoke vintage DUALIST guitar amplifiers / cabinets are hand made and hand wired. 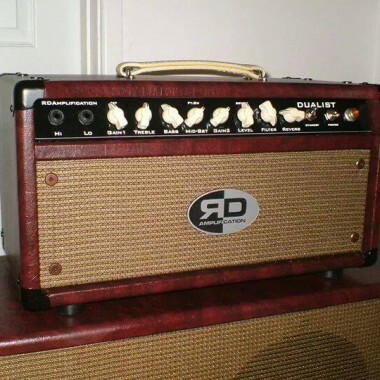 R D Amplification has been hand building custom vintage style guitar and bass tube amplifiers for 25 years. 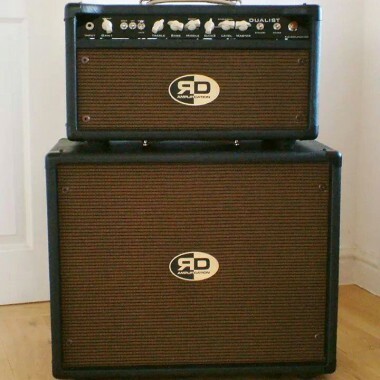 If you are after a hand built bespoke tube amplifier based on a classic tube circuit or maybe something completely unique, Rob will help you achieve it.